Manga Entertainment UK, via Fetch Publicity, have today revealed that during the MCM Comic Con in London the Manga UK store will be selling the ‘Drifters of the Dead’ OVA Episode as a special exclusive standalone DVD. A price for this “Comic Con” exclusive will be revealed closer to the time, however it will be DVD only and it will only feature Japanese language with English subtitles, furthermore it will be the same disc that is included with the Blu-ray and DVD versions of that is released on the 27th May 2013. A box-art image for this “Comic Con” exclusive has also been released and can be seen further below. Manga Entertainment UK have today annoucned, via the Official MangaUK Twitter Account, that the zombie and boobie infested anime “Highschool of the Dead” will be re-released with new artwork and new content later this year. 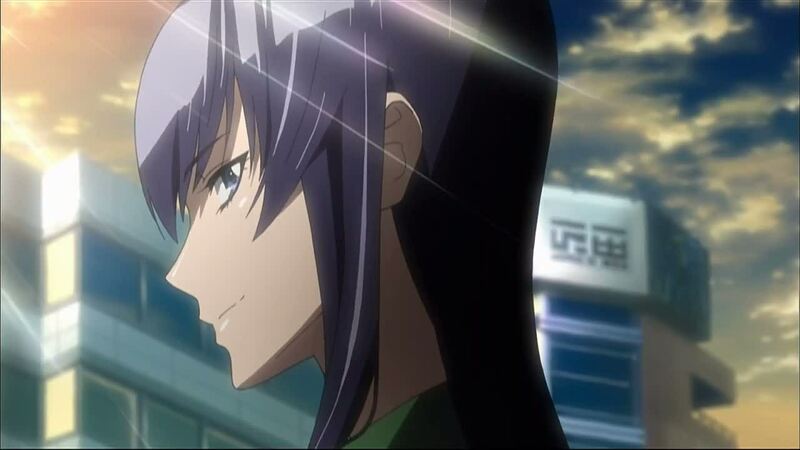 Entitled the ‘Drifters Edition’ this Highschool of the Dead Collection will feature all 12 TV episodes as well as the special “Drifter’s of the Dead” OVA Episode, an episode that was not included with the original UK /USA Release, but was included in the Japanese release. In addition to the new episode this release will also feature some brand new artwork. 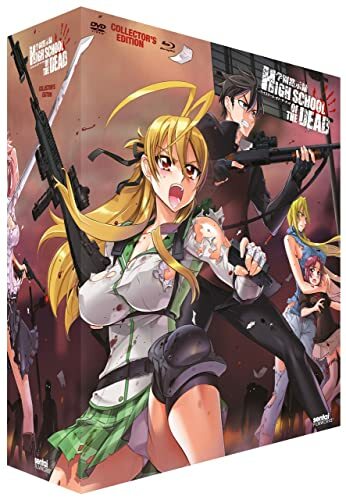 The Drifters Edition of Highschool of the Dead will be released onto Blu-ray and DVD, however whichever version you get the OVA episode will be included as seperate DVD Disc – so even if you buy the Blu-ray edition, you will still get the DVD Disc. Additionally, according to the Tweet, the OVA Episode will only be available as part of this ‘re-release’, meaning that if you already have the previous DVD or Blu-ray Boxset then you will have to buy the set again in order to get hold of the OVA Episode. Manga Entertainment UK have yet to reveal the release date for this release, but it will most likely be released sometime within this year.